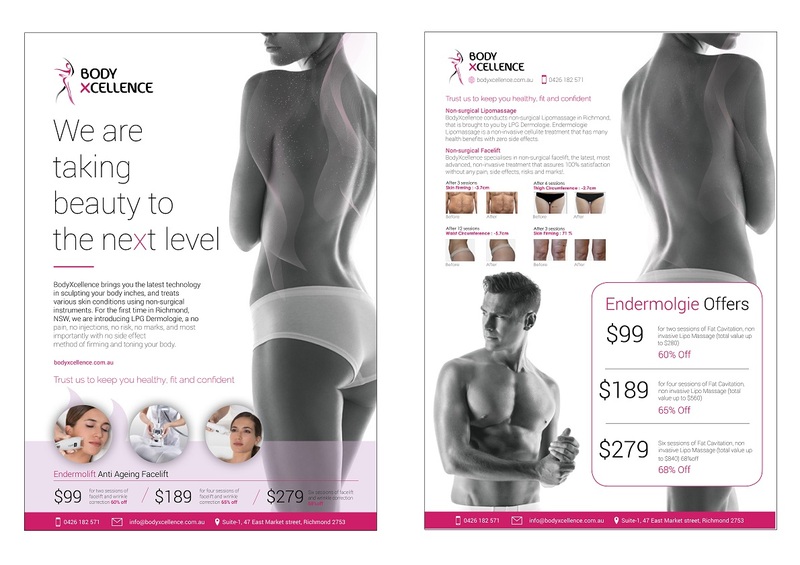 For the first time in Richmond, NSW, we are introducing LPG Dermologie, a no pain, no injections, no risk, no marks, and most importantly with no side effect method of firming and toning your body. Body treatments from 10 to 50 min. At BodyXcellence, we recommend a minimum of 6 sessions, more for better results. 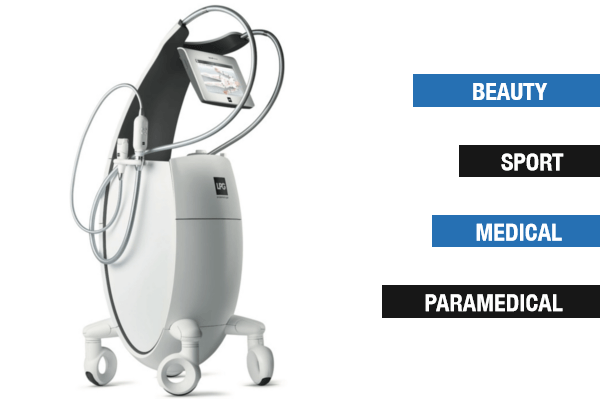 treatment that assures 100% satisfaction without any pain, side effects, risks and marks! 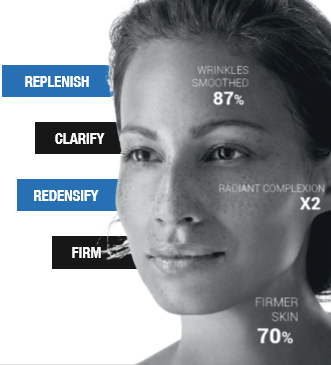 restoration of collagen and production of a firmer, more even toned skin. 2019 (c) BodyXcellence. All rights reserved.